The modern age has produced global crises that modernity itself seems incapable of resolving—deregulated capitalism, consumerism, economic inequality, militarization, overworked laborers, environmental destruction, insufficient health care, and many other problems. The future of our world depends on moving beyond the modern age. Bob Goudzwaard and Craig G. Bartholomew have spent decades listening to their students and reflecting on modern thought and society. In Beyond the Modern Age they explore the complexities and challenges of our time. Modernity is not one thing but many, encompassing multiple worldviews that contain both the source of our problems and the potential resources for transcending our present situation. Through an archaeological investigation and critique of four modern worldviews, Goudzwaard and Bartholomew demonstrate the need for new ways of thinking and living that overcome the relentless drive of progress. 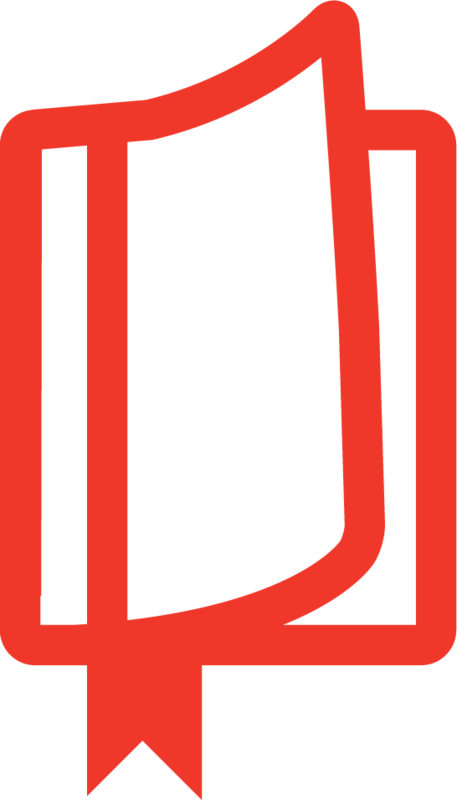 They find guidance in the work of René Girard on desire, Abraham Kuyper on pluralism and poverty, and Philip Rieff on culture and religion. These and other thinkers point the way toward a solution to the crises that confront the world today. Beyond the Modern Age is a work of grand vision and profound insight. Goudzwaard and Bartholomew do not settle for simplistic analysis and easy answers but press for nuanced engagement with the ideologies and worldviews that shape the modern age. The problems we face today require an honest, interdisciplinary, and global dialogue. Beyond the Modern Age invites us to the table and points the way forward. "'If you want to know about water, don't ask a fish' applies to the Western church perhaps more than any other. If you want to know about Western culture, don't ask Western Christians, because they are swimming in it. And this is so dangerous because the gospel is embodied in this culture and thus vulnerable to accommodation to cultural idolatry. Goudzwaard and Bartholomew are two of the very best at interpreting Western culture. They dig deep to the religious foundations of our culture, which is so important for the church's mission today. This is a very important book!" "This new book by Bob Goudzwaard and Craig Bartholomew provides an insightful analysis of the world in which we live—its paradoxes and the various worldviews that undergird our beliefs and practices. This timely book also offers a prophetic prescription for our (post)modern malaise, including both an honest critique of what ails us and hope-filled guidance about practical ways forward. Richly informed by the Bible and the Christian tradition, this urgent call to faithful countercultural discipleship is highly recommended." 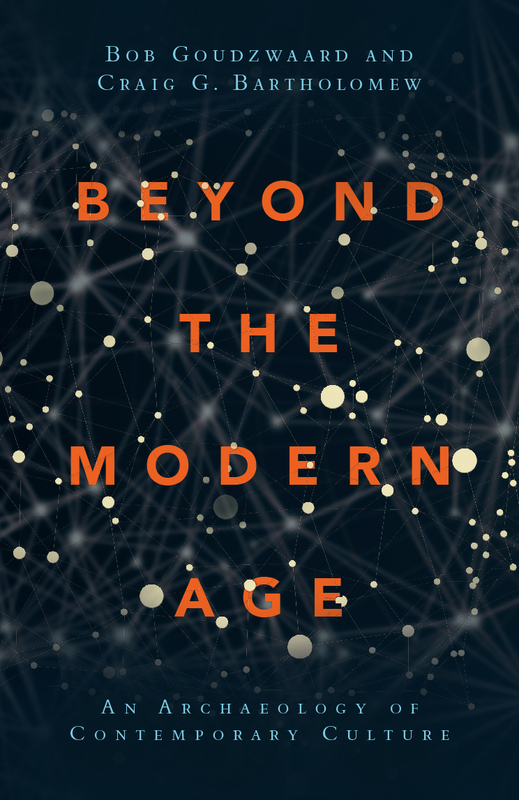 "Beyond the Modern Age is essential reading for all seeking to navigate their way through the complex cultural and worldview issues associated with the modernization of our world. Offering skillful and insightful analysis shaped and informed by the Kuyperian tradition, Goudzwaard and Bartholomew guide readers through the worlds of philosophy, economics, politics, theology, and culture in a compelling way. 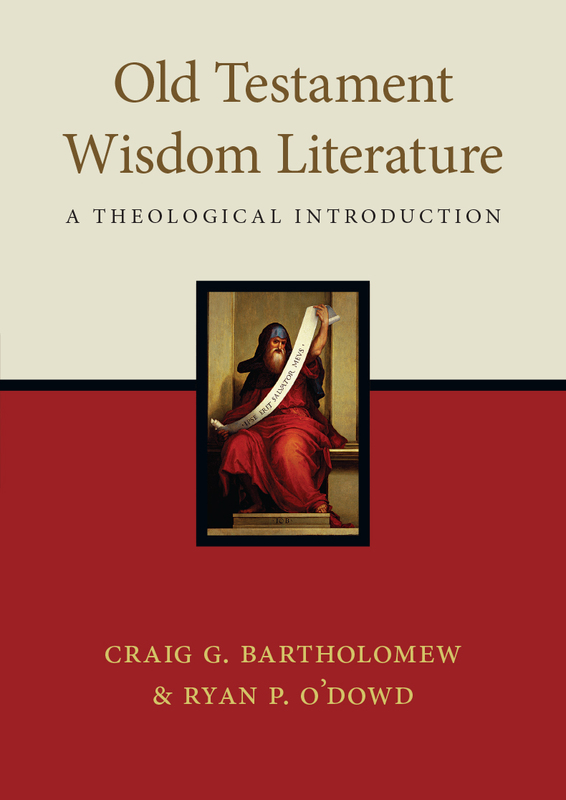 This volume is vitally important not because all readers will agree with the proposals and conclusions offered, nor because the authors provide us with a final word, but because Goudzwaard and Bartholomew have constructively advanced the conversation and modeled the kind of serious intellectual engagement needed by thoughtful Christians in our day." "This is an invaluable contribution to the necessary conversation about the worldviews shaping modernity and its cultures; it is an important primer for living in a confessionally pluralistic Western society. More importantly, it articulates the way an authentically Christian worldview can disclose the fault lines of contemporary worldviews and open up alternative and constructive paths forward from the seemingly intractable problems we face." "As a consequence of the process of globalization, the inner contradictions of modernity have become apparent. In particular, the affirmation that modernization inevitably leads to secularization is being questioned in view of the so-called 'return of religion.' People are beginning to critically review the basic assumptions of the modern worldview, looking for new perspectives of meaning in the highly confusing contemporary world. The new publication Beyond the Modern Age by Bob Goudzwaard and Craig G. Bartholomew offers a constructively critical approach to the economic, social, and environmental challenges facing the globalized society. Both authors are rooted in the 'reformational,' neo-Calvinist tradition of Christian social thinking initiated by Abraham Kuyper. The book grew out of a course for students that Bob Goudzwaard has taught for many years. 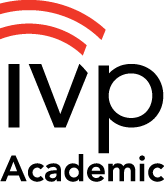 It has retained the attractive character of an argument developed in dialogical partnership with students drawn from different parts of the world. The authors take the reader through an informed review of the historical origins of the modern worldview and the main efforts to critically adjust it in response to its inner paradoxes. 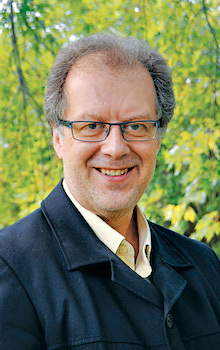 Taking their cues from contemporary scholars like José Casanova, Philip Rieff, René Girard, and Lenn E. Goodman, they seek to move beyond the ideological constraints of the modern worldview by arguing for a biblically rooted perspective from 'outside' that opens up constructive ways of thinking and acting while respecting the plurality of worldviews. 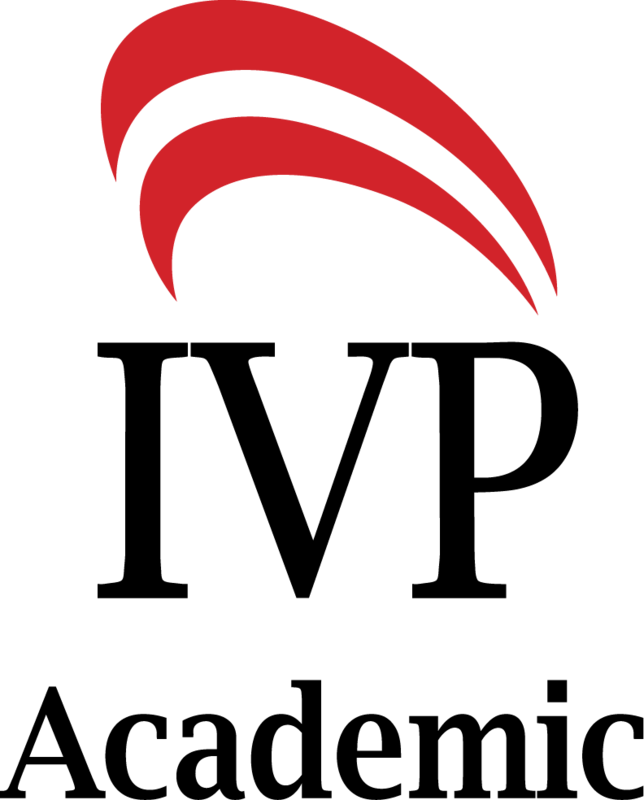 The book can be recommended as an excellent textbook for courses in contemporary Christian social philosophy." 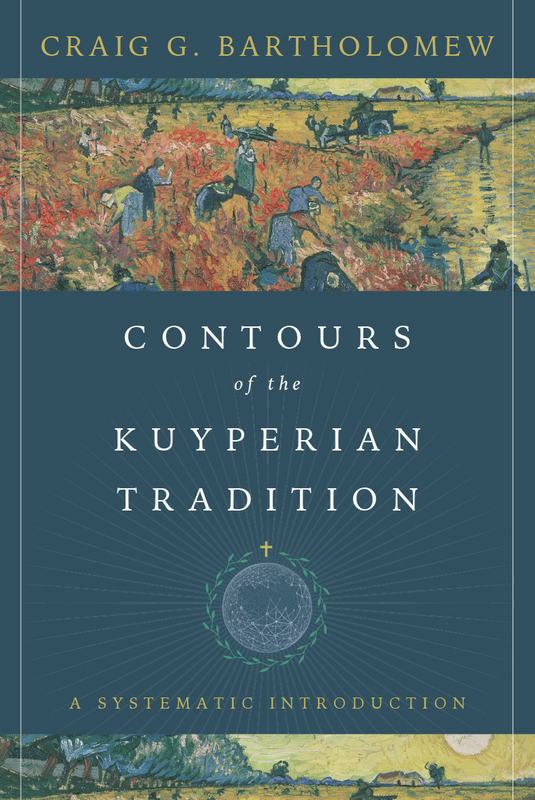 "Beyond the Modern Age stands as a testament to the ongoing vitality of the Kuyperian tradition, from which other streams stand to be enriched." 5. Meaning from Outside: Reengagement with Religion? Bob Goudzwaard is professor emeritus of economics and social philosophy at the Free University in Amsterdam. He is the author of numerous books including Capitalism and Progress and Hope in Troubled Times. 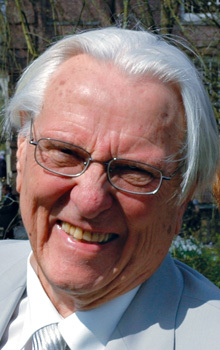 Goudzwaard was elected to the Dutch parliament in the 1970s and served for a time in a Christian policy research institute in The Hague. Both within and outside of his extensive political career, he has been deeply involved in international development issues, including chairing a two-year consultation between the World Council of Churches, the International Monetary Fund, and the World Bank.